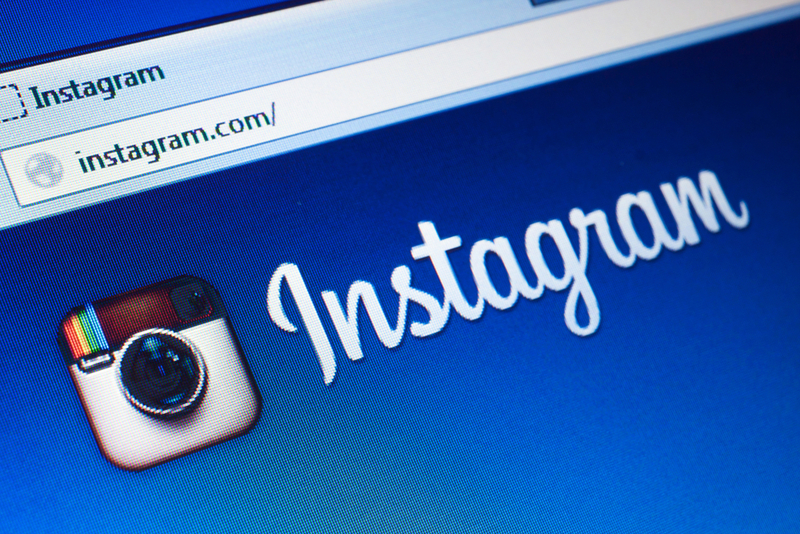 In just three years, Instagram has attracted 150 million users. It took Twitter twice that long. As you likely know, Facebook saw Instagram’s promise and snapped it up for $1 billion two years ago. Users and Facebook aren’t alone in loving Instagram. Brands are loving it, too. Here’s why: interaction rates are far higher on Instagram than any other social media platform. According to L2 Think Tank’s Instagram 2014 Intelligence Report, as of January 2014, 93 percent of prestige brands now maintain a presence on Instagram, up from 63 percent reported in July 2013. Though it is just 10 percent the size of Facebook, Instagram gets 15 times the engagement of Facebook. This means 15 times more likes, comments, and shares per post than Facebook posts attract. All that interaction is attractive to brands in its own right. However, other factors including a desirable demographic and a platform that has a clear monetization strategy in place give Instagram the edge over its competitors such as Pinterest and SnapChat. Users spend more time on Instagram, they are older and wealthier than SnapChat users, and video and advertising options are available to advertisers. Instagram’s 15-second video format is the perfect length for advertisements while Twitter’s Vine limits videos to just 6 seconds. And, again, users actively engage with the brands they follow on Instagram. Instagram and Pinterest are often mentioned in the same breath as both social networks involve sharing photos. Pinterest is six months older than Instagram but has about a third as many users as Instagram. According to the L2 Think Tank report, 23 percent of Pinterest’s users spend time on Pinterest each day whereas 58 percent of Instagram users engage with Instagram on a daily basis. Who’s Sharing What on Instagram? iconic coffee cups get the red carpet treatment and are highly sharable. Users can relate to each whimsical image. Sharing a Starbucks’ photo makes a statement about the user’s love for coffee and zest for life. Starbucks’ Instagram feed aligns with its branding beautifully. Similarly, Ford uses its Instagram feed to highlight its cars, show behind the scenes footage, and tap into nostalgia for its cherished models. Ford ran an engaging campaign in Europe centered on the Ford Fiesta. This photo contest encouraged users to submit photos of their Ford Fiesta’s using the hashtag #Fiestagram. This contest resulted in the submission of over 16,000 photos and the addition of over 120,000 new Instagram followers. Plus, the winner won a new Ford Fiesta. So, what does this mean to your business?